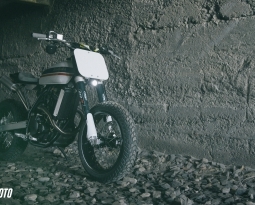 Welcome to the Wolf Moto Blog page. ‘Roll With The Pack’ and stay up to date with our recent custom bike builds and relevant media exposure as well as recent rider testimonials and photos from past Wolf Moto motorcycle tours around our beautiful city, Cape Town. 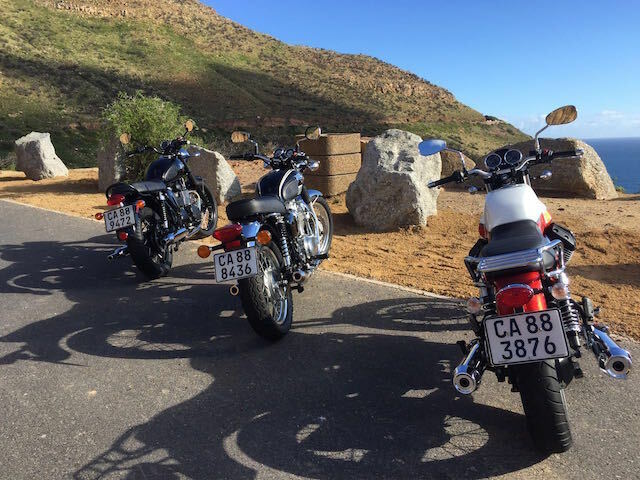 We would like to share a story from a recent visitor who came all the way from Durban on the east coast of South Africa to ride on a Peninsula motorcycle tour with Wolf Moto. 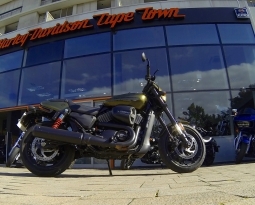 Modern Classics on tour with Wolf Moto at the top of Chapmans Peak Drive. 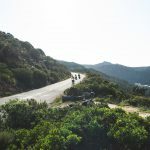 An impromptu visit to Cape Town at the end of July this year got me into the saddle of a modern classic motorcycle tour with the enthusiastically excitable Kyle Scott of Wolf Moto. 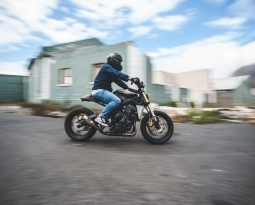 Wolf Moto is based at Woodstock Moto Co. in the rejuvenated area of Woodstock which is so conveniently situated to the Cape Town city bowl. Suitably kitted up, we set out for Chapmans Peak pass via Constantia. 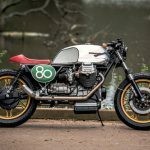 The Triumph Bonneville T100 had my heart racing at ten to the dozen all the way to Hout Bay where Kyle introduced us to a lovely Italian restaurant where a great Alio Olio al peperinchino was enjoyed by all. Chapmans Peaks winding, flowing roads are just so magical to ride and following Kyle through the correct lines made the experience even more exciting. I swopped bikes with Kyle at this point and rode the Motoguzzi V7 Classic back to the Wolf Moto HQ via the coastal road through Camps Bay. Upon our return we were treated to a great coffee served in an enamel mug. This was a most memorable experience which will be repeated on my next visit. 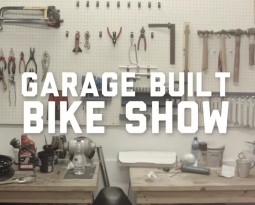 Kyle has several bikes to choose from and many different routes. I will do the highly recommended Rooi Els Road on my next visit which is hailed by bikers as one of the most beautiful coastal motorcycle rides in the country. Thanks Kyle for the wonderful experience……. Heading towards Hout Bay via Chapmans Peak Drive. I’ve got you booked for December, should everything go to plan!!! “Upon our return we were treated to a great coffee served in an enamel mug” – Alan does indeed make a good coffee! Alan is the second best barista in CT!